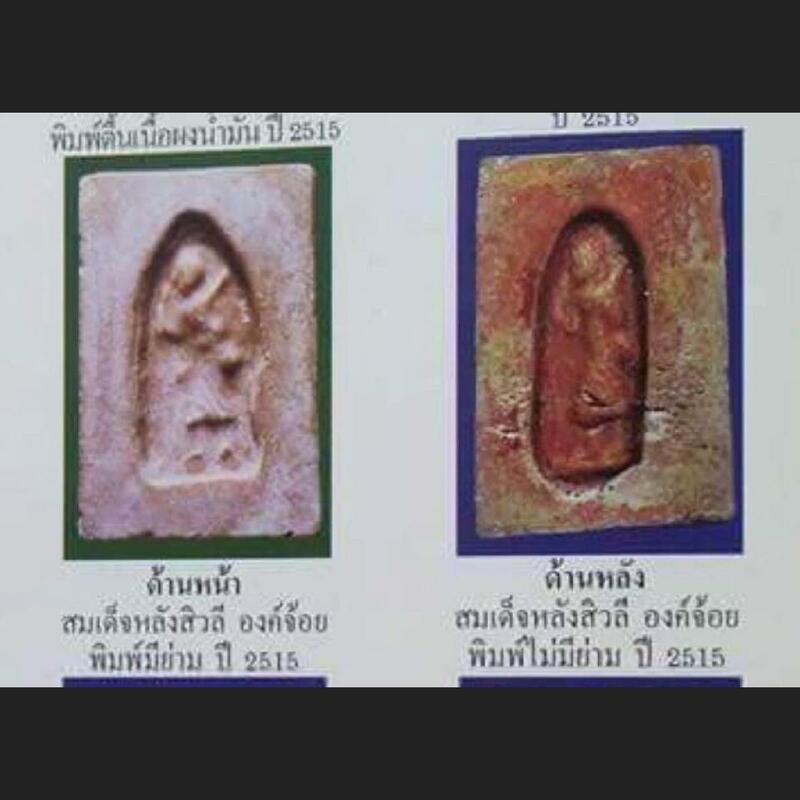 Item 名稱: THAI AMULET WEALTH SOMDEJ SIWALEE BEHIND IN CAPSULE MIXED YELLOW OIL MEAT BE2515 LP GUAY +CERT. SOMDEJ LANG SIWALEE IN CAPSULE, NUR PHONG NAMMAN (OIL POWDER) YEAR 1972, COME WITH CERTIFICATE OF AUTHENTIC. LP GUAY BLESSED HIMSELF AND PUBLIC LAUNCH AT HIS TEMPLE WATKOSITTARAM. 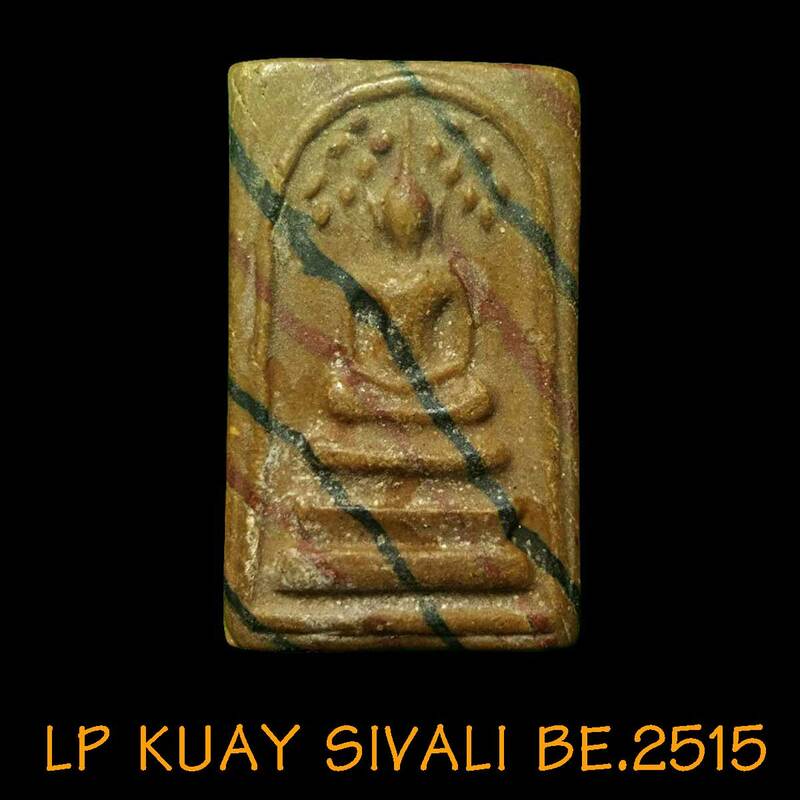 SOMDEJ PhimYai Large size behind got SIWALEE in capsule (rare), oil meat, made by LP Korm watPaiRongWoe be.2505 and give to LP Guay blessed with himself again and public launch on be.2515 at wat Kositaram. This piece still nice No crack. 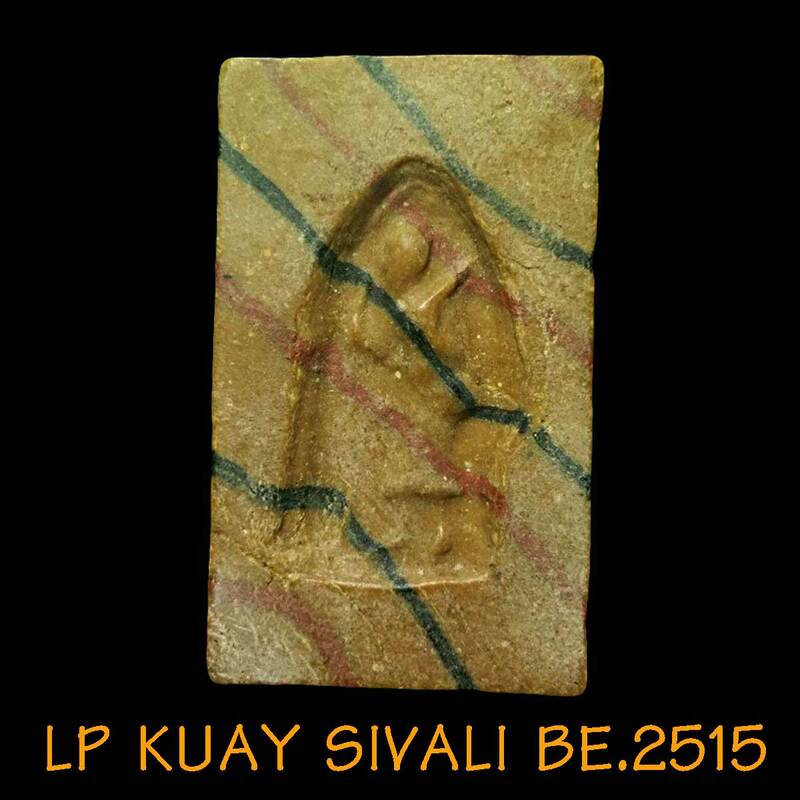 LP GUAY - BE2515(1972) PHRA SOMDEJ LANG SIWALEE WAT KOSITARAM, CHAINAT PROVINCE. 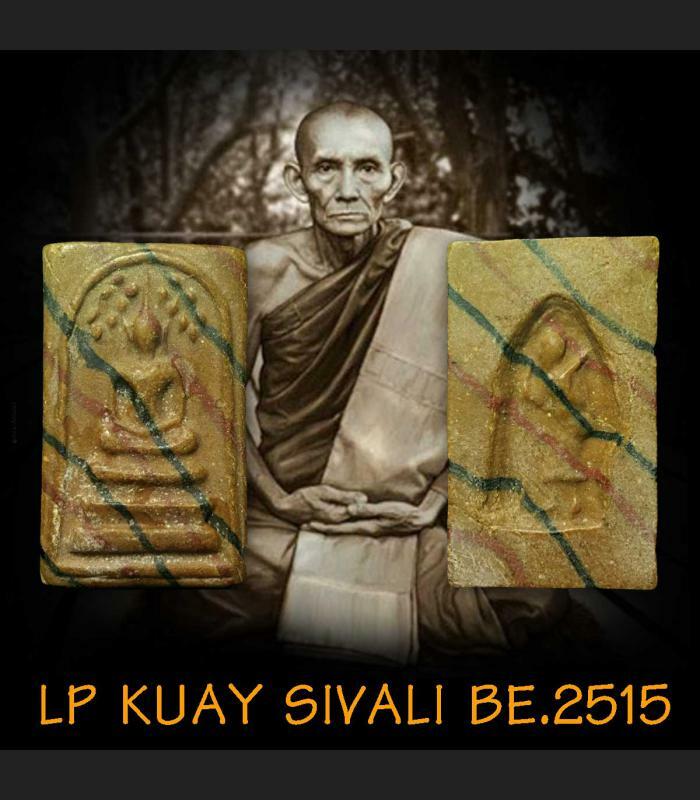 LP GUAY PASSED AWAY ON 12TH APRIL BE2522(1979) AT THE AGE OF 74 YEARS OLD. 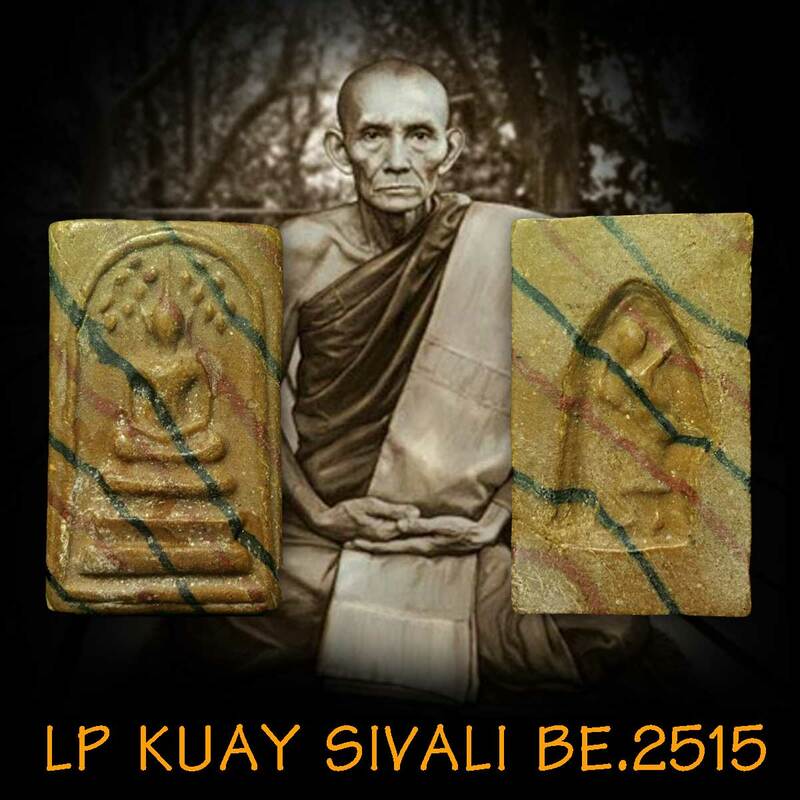 THIS ITEM MAKE IN BE2505(1962), AND PLACED IN watPaiRongWoe untill BE2515 (1996), for public launch at wat Kosittaram LP Guay himself temple.